PHOTO OF THE DAY: TONIGHT! 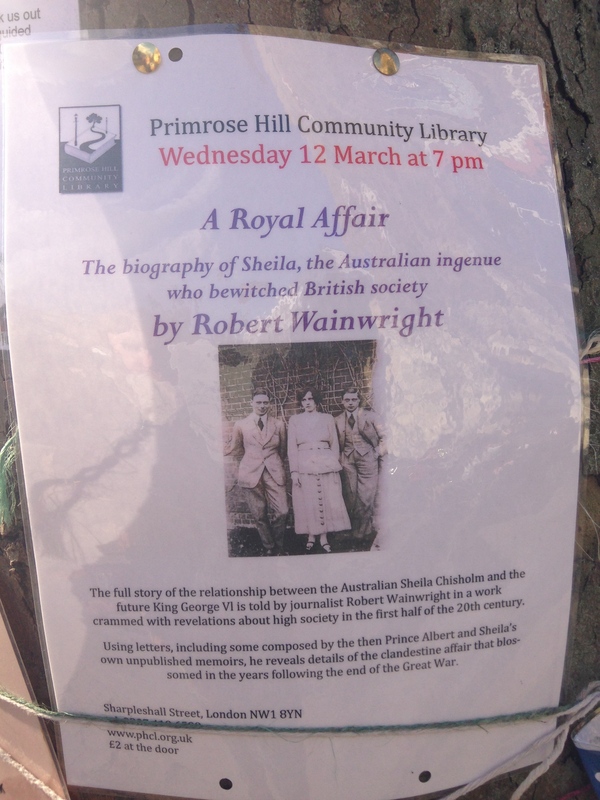 Only £2 on the door, raising funds for the Primrose Hill Community Library. © 2014 iLovePrimroseHill, all rights reserved. PHOTO OF THE DAY: IT’S A MISTY (BUT NOT FOGGY) MORNING.